Back on the market due to financing fall through. Their loss is your clients gain. Spacious doublewide on large flat lot. Fenced in back yard, back deck, screened patio, outbuilding/storage shed. Washer and Dryer negotiable. Country location but only 5 miles from 1-40. 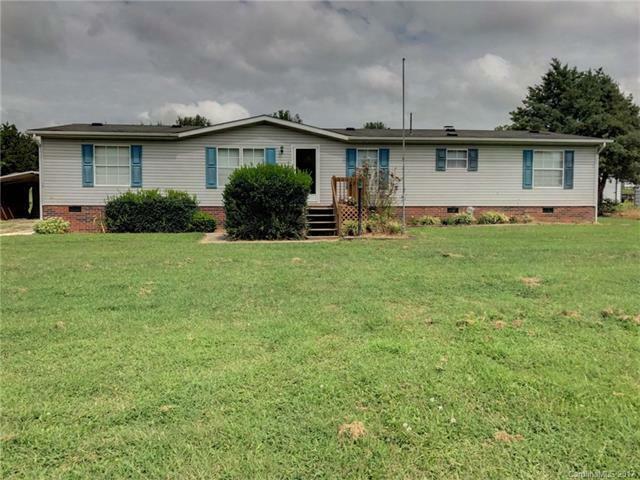 Sold by Apple Realty Of Lincolnton.